What does God want to do through me? The Journey group (usually 6-10 people) meets together weekly, guided by a trained facilitator who encourages accountability, safe relationships, thoughtful reflection, honest conversation, and prayer. 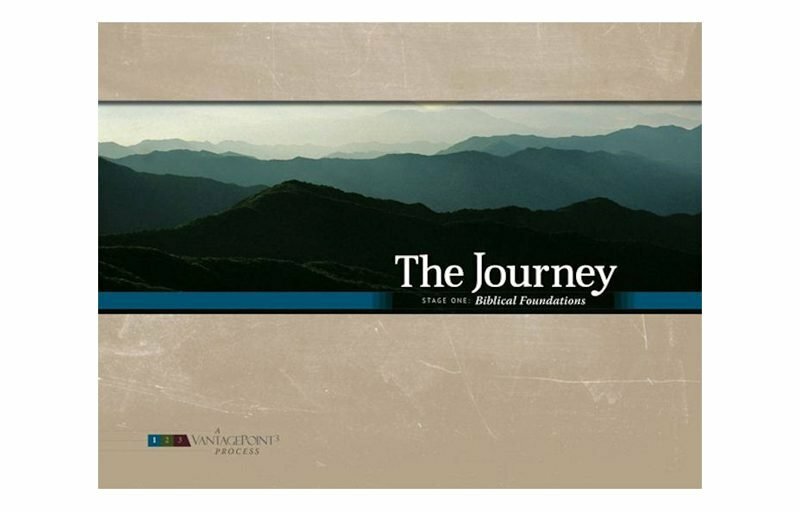 Over 85% of recent The Journey participants reported a deepened relationship with God, enhanced application of the Bible to their lives, and a greater sense of the importance of community and relationships as a key ingredient to spiritual growth. A Way of Life encourages greater attention to and alignment with God's gracious way in your life, your community, and your world. Three overarching themes will structure the learning : friendship with God, community with others, and mission on the way. At its core, A Way of Life invites you into a set of reflections, practices, and relationships that will help you explore and sustain a way of life faithful to God's good work. 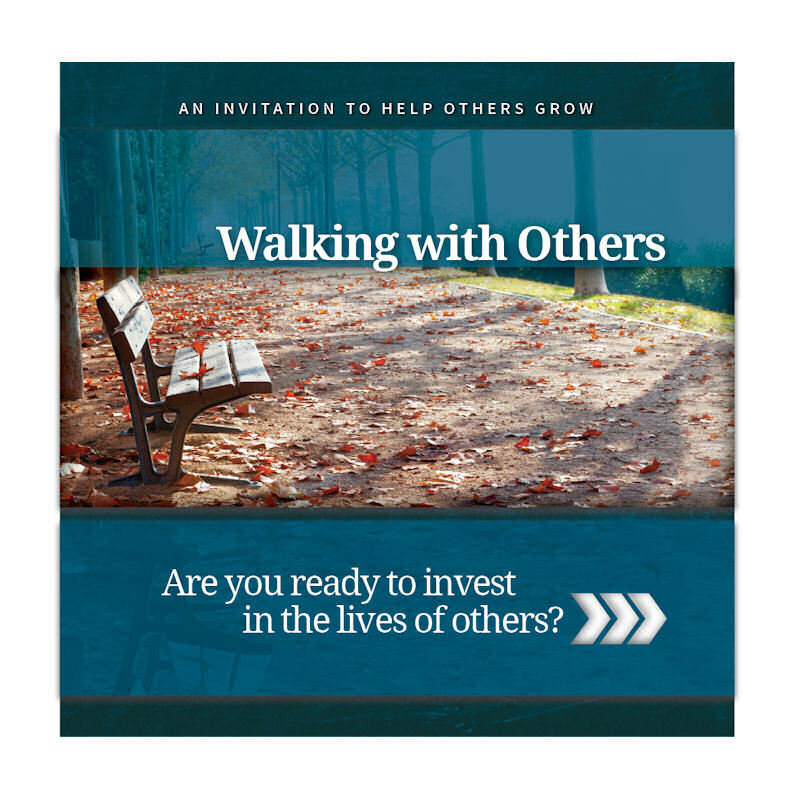 Walking with Others will challenge you to take a next step in your development-learning to guide other adults toward a deeper maturity in Christ. As you discover throughout The Journey and A Way of Life, you have a unique mix of experiences, gifts, talents, strengths, personality, education, history and character. Your life is not your own; it is a gift you offer to others and to the Lord. How then is this gift of your unique life to become a gift for others? Understand more deeply that God is a developmental God and we are his developmental people. Pay attention to your lifelong apprenticeship with Jesus. Embrace your role as a change agent in the world and in your community.